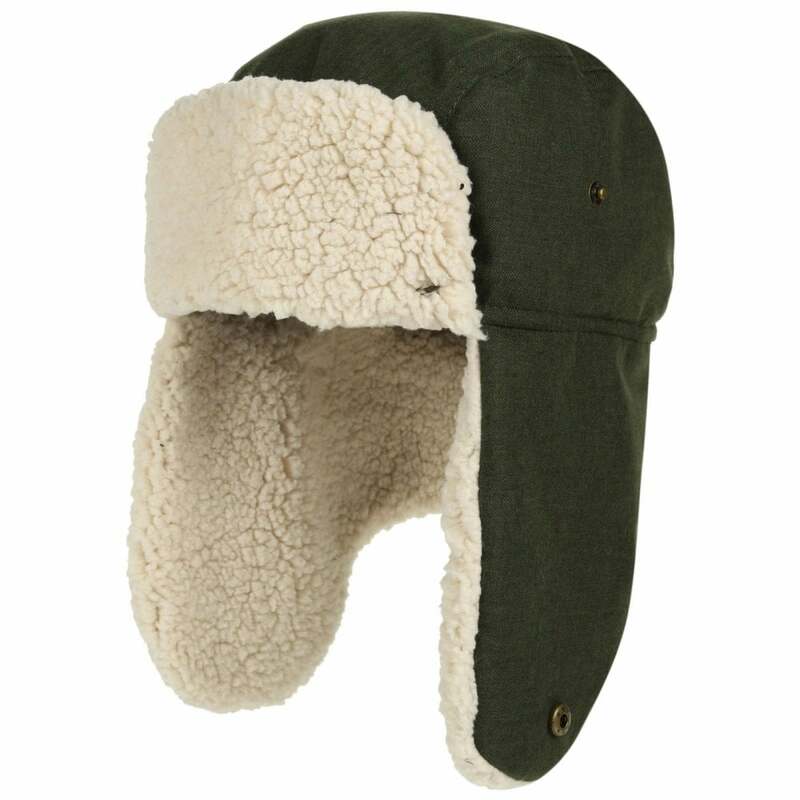 The Regatta Mens Halian Trapper Hat is a waterproof, folding hat great for wet winter adventures in the great outdoors. The Isotex 8000 fabric is waterproof, windproof and breathable to help keep you dry and comfortable whatever the weather. The waterproof protection keeps water out while the breathable nature of the fabric allows moisture vapour to escape. The fabric is completely windproof which eliminates windchill and keeps cold air out. Taped seams ensure total waterproof protection by preventing water ingress through the seams and stitching.